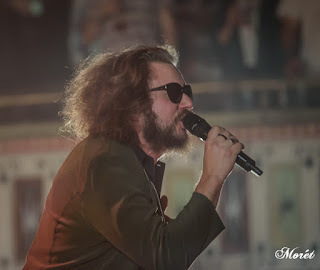 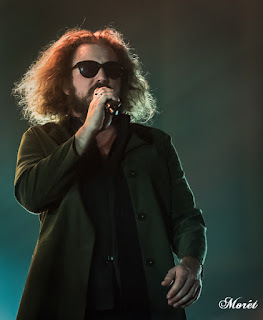 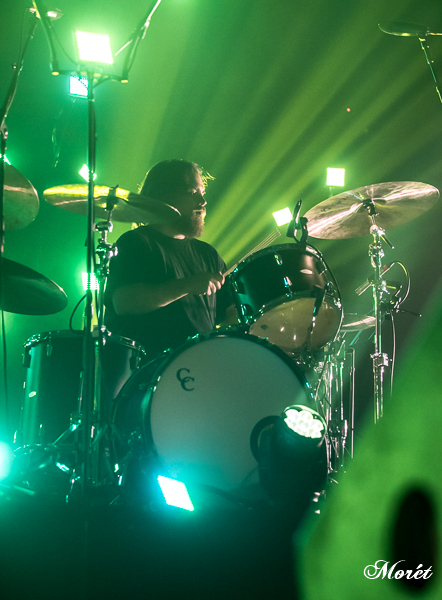 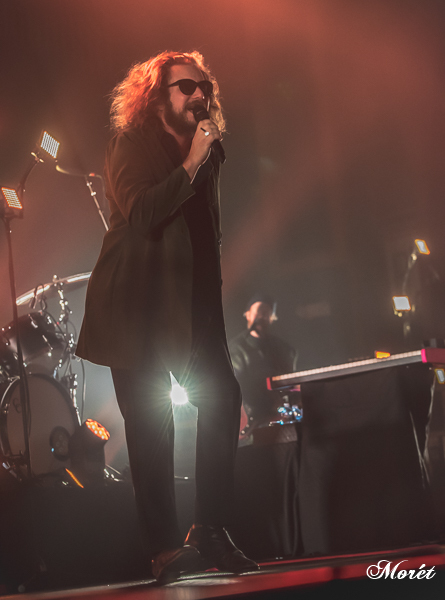 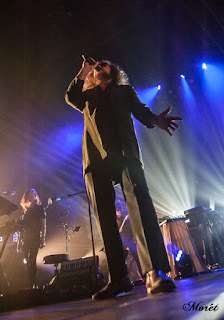 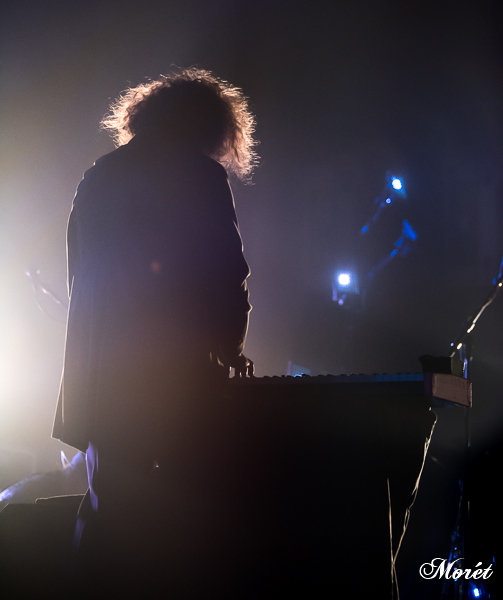 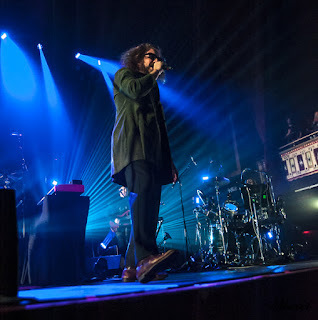 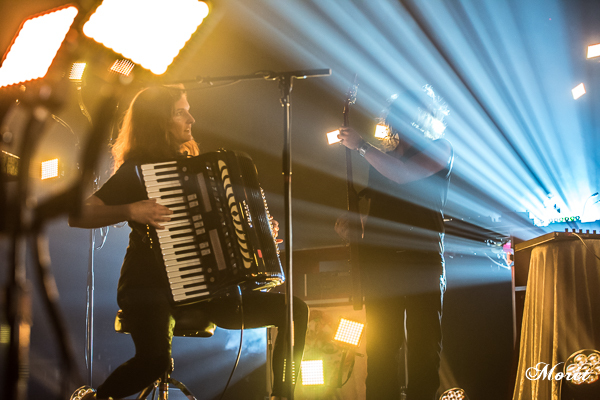 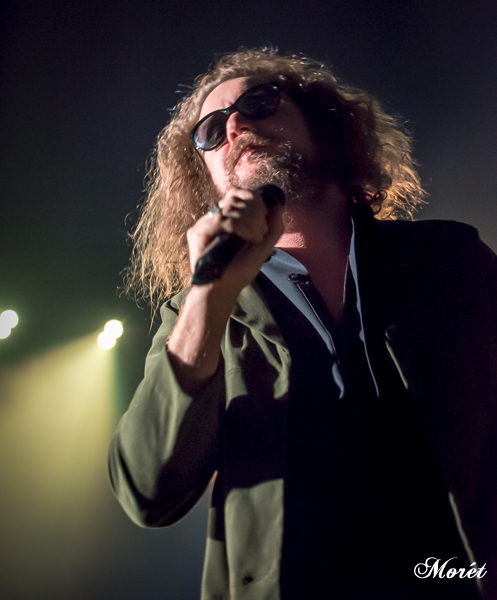 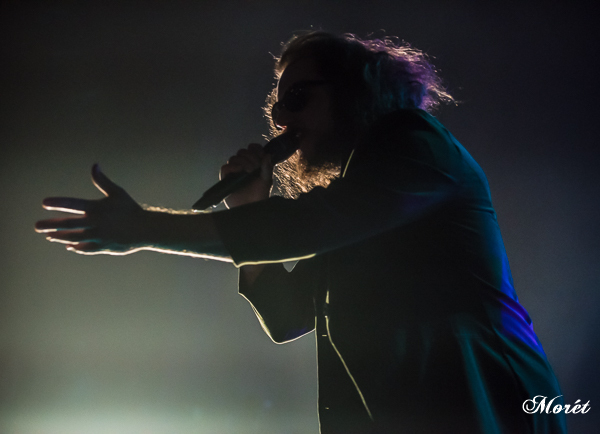 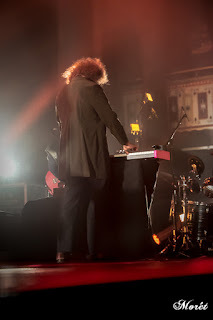 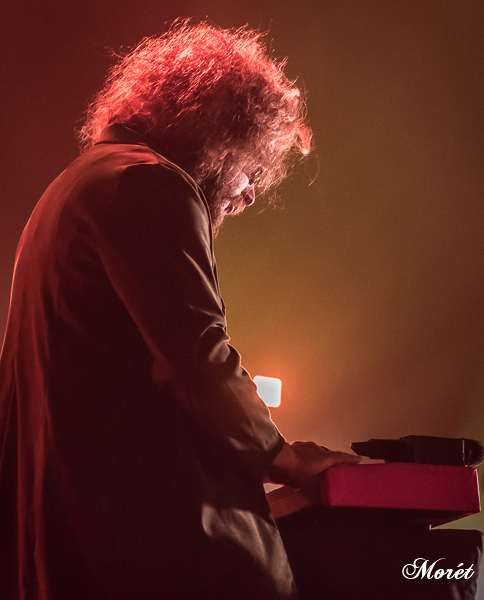 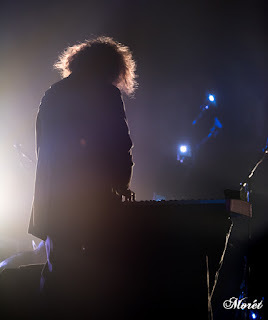 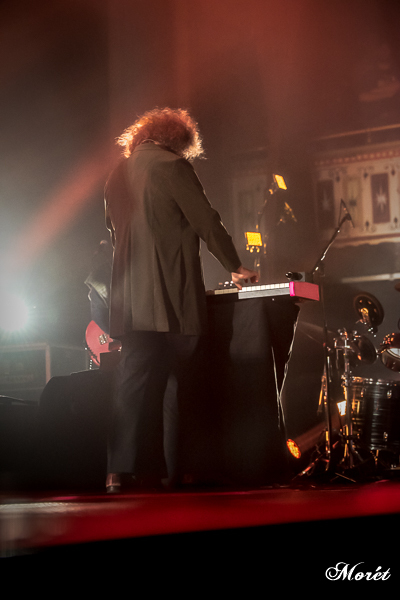 My Morning Jacket's frontman and producer Jim James released his second solo album, Eternally Even, on November 4. 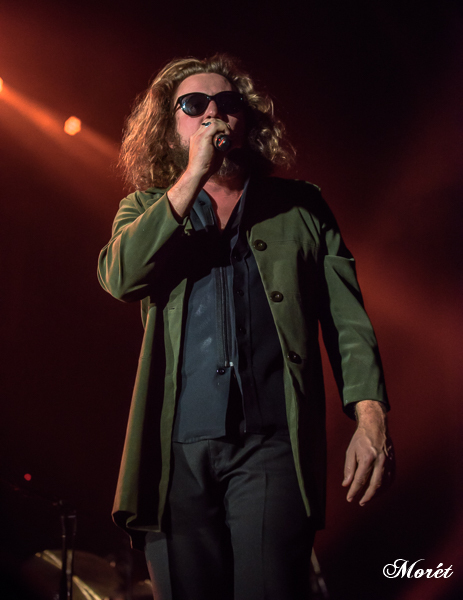 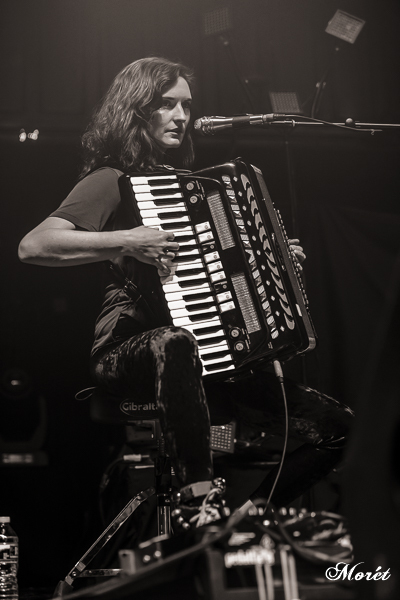 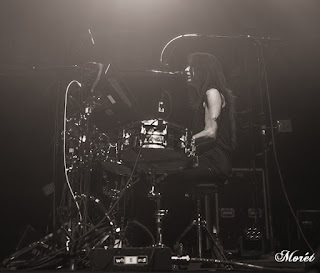 James’ sophomore effort was timed to coincide with the U.S. election and it will tackle “the issues of the day,” such as climate change and “corrupt” political systems. 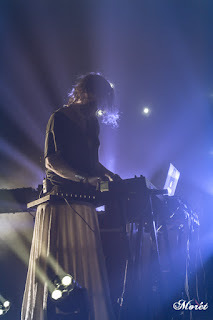 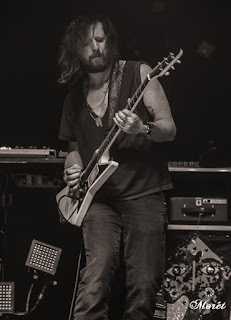 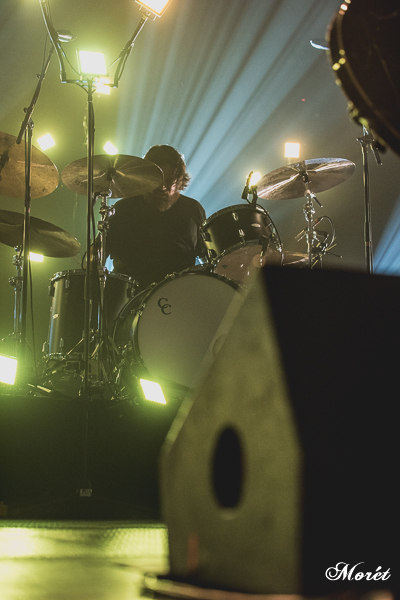 This is his follow-up to 2013’s Regions of Light and Sound of God and his first project since My Morning Jacket’s 2015 release, The Waterfall.